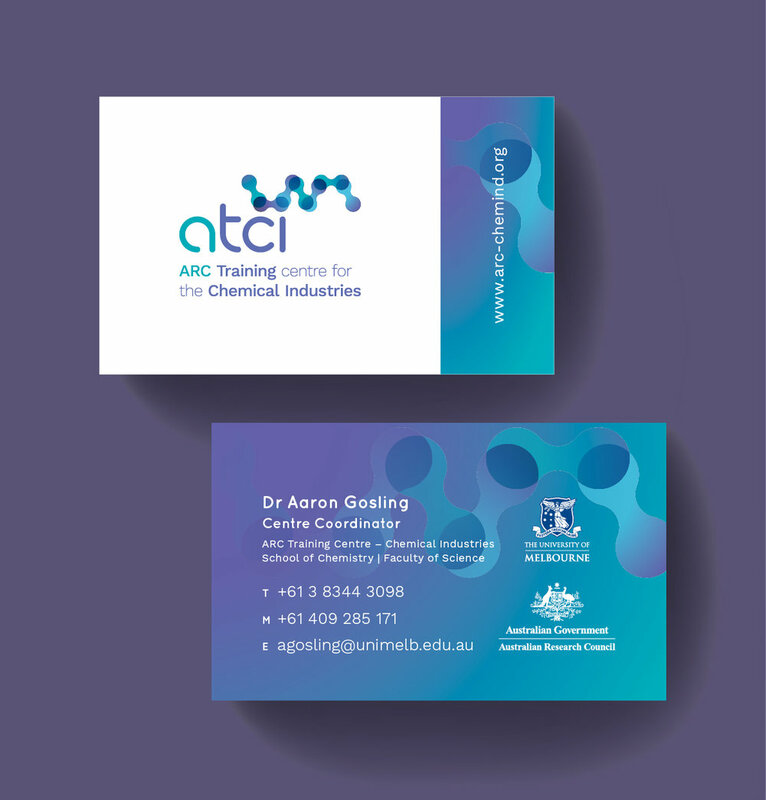 University of Melbourne commissioned Tout Creative to create the logo and branding for the institution’s ARC Training centre for the Chemical Industries (ATCI). With an aim to connect industry with academia, ATCI sees itself as a node that facilitates convergence and exposes students to real-world problems. Tout Creative designed a logo for ATCI that conveyed the institution’s key messaging in a concise and engaging visual representation.